Happy Leap Day! Once every four years we get an extra day in February...do you know why? Check out the following video find out. This week's math lessons will include more work with graphing measures of central tendency. We will only focus on creating one graph: a box plot. A box plot can also be called a "box and whisker plot" because it looks like a box with cute little whiskers on it. You will get plenty of practice drawing these graphs this week. 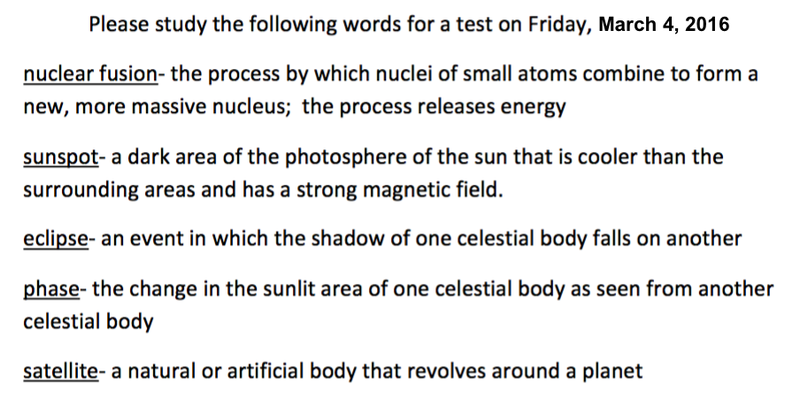 Be sure to complete your homework Monday and Tuesday evening. Your classwork and homework will help you prepare for a quiz on box plots this Thursday. 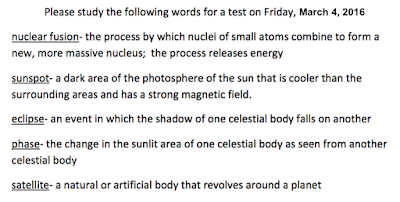 Also, please complete two Compass Learning choices and your weekly Google Classroom Journal assignment. Feel free to use the following page for extra practice. The answers are found at the bottom. 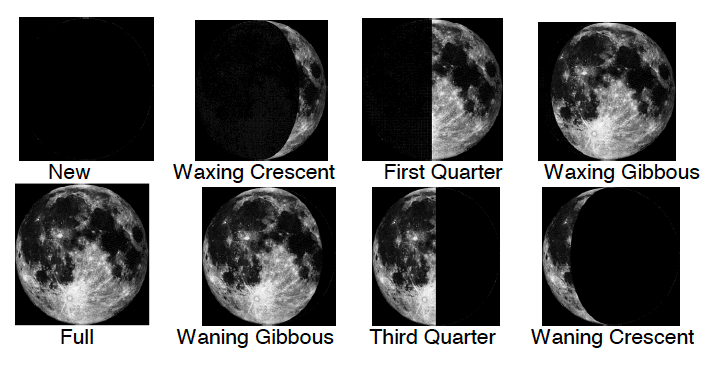 Over the next two weeks, we will be taking a close look at the relation between the Earth, Sun, and Moon. 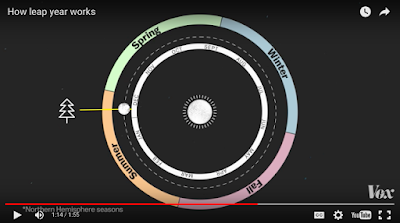 The movements of these three celestial objects create moon phases and eclipses. You will learn all about these phenomena in your science studies! 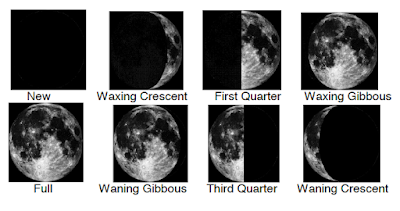 Please study the following words and memorize the moon phases for a test Friday. Use the following choice sheet to guide your research. It is due Friday, March 11. Finally, there will be no math tutorial Monday, but we will have it Wednesday from 3:15-4:00.